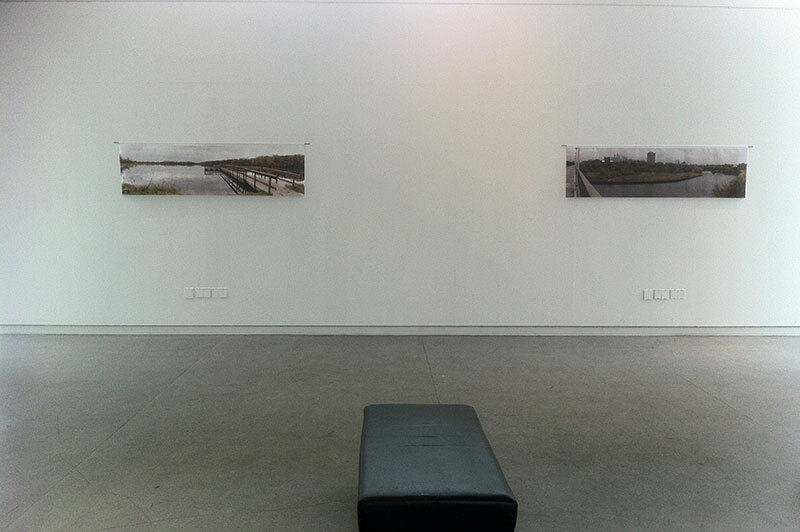 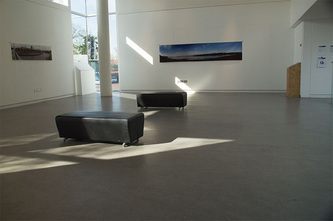 Between 29th April and 3rd May 2013, David Smith staged “Reflections on Bdote” at the University of the West of England. This photographic exhibition was a personal response to the Mapping Spectral Traces symposium (MST VI: shadows traces undercurrents) held in Minneapolis in October 2012. The exhibition also included the reflections of other members of Mapping Spectral Traces who attended the event. The contribution of Dakota artist and MST member Mona Smith, provided valuable insight into the meaning and power of the word, Bdote (“where two waters come together” – bdotememorymap.org). 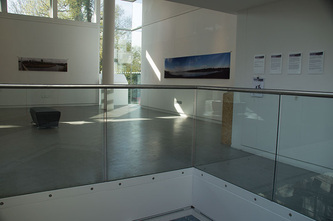 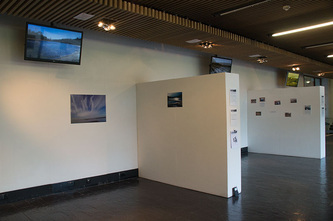 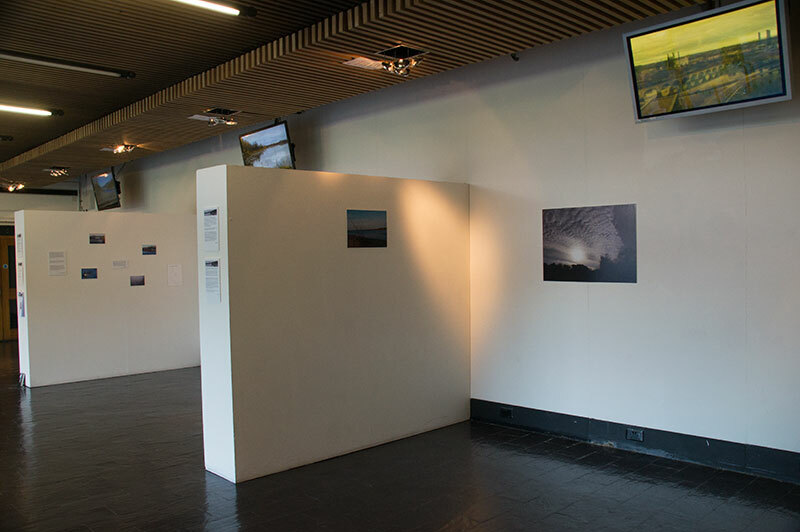 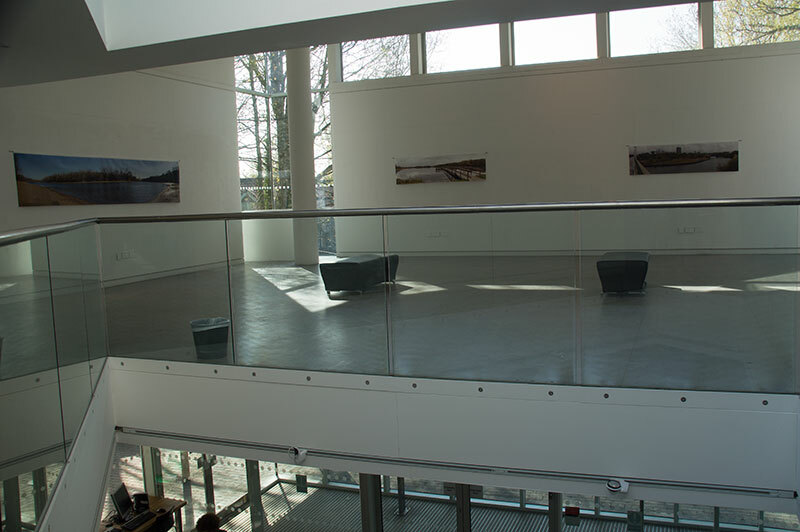 The exhibition was split in two parts and shown in two separate gallery spaces in the Bower Ashton Campus of the University of the West of England. 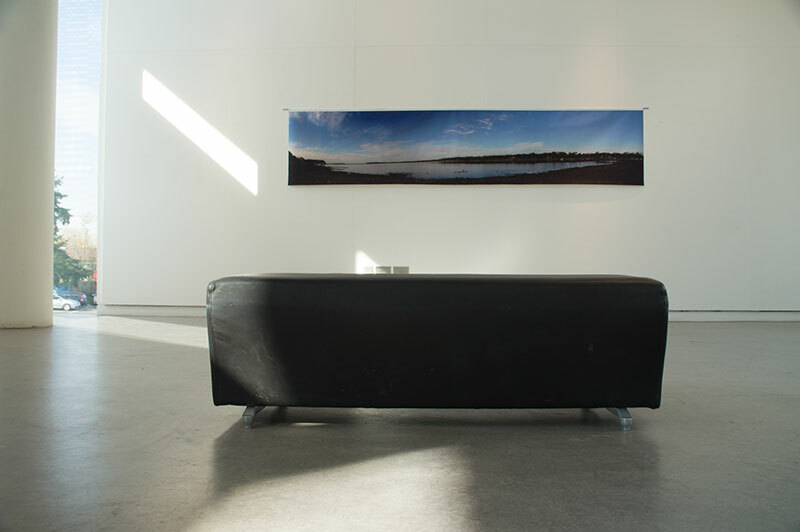 In one, four large panoramic canvasses invite the visitor to stop and immerse themselves in the landscape of Minneapolis and its surrounding area. 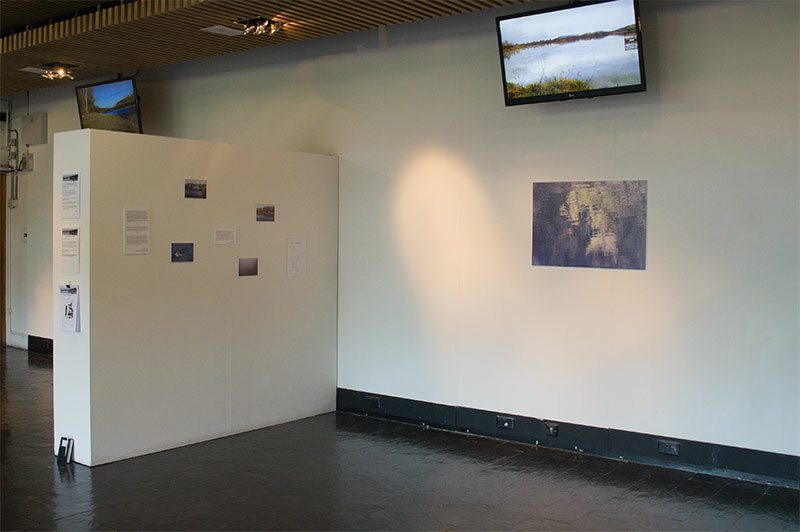 The other part combined languorous video slideshows with still image and text reflections to create a meditation on the trip, and the part that land played in in shaping the experience. 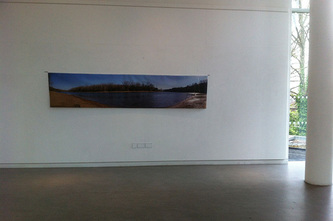 Implicit in the exhibition and its views are the interventions that the turbulent and traumatic history of the area has layered upon the landscape; interventions that were made explicit by the field trips, particularly the trip to Snelling State Park, that were arranged by MST member Mona Smith. 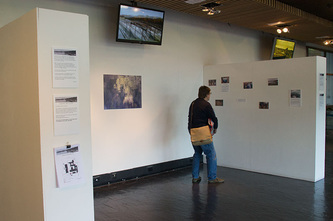 David extends his thanks to the organisers of MST VI, and to those who contributed their thoughts and work to the exhibition.